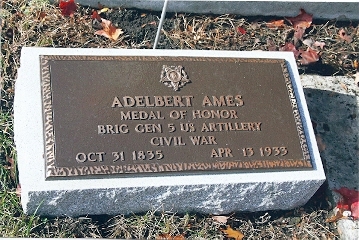 Ames graduated from the United States Military Academy on May 6, 1861, standing fifth in his class of 45. 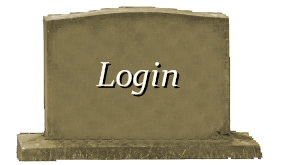 On that same date he was commissioned a second lieutenant in the 2nd U.S. Artillery. Eight days later he was promoted to first lieutenant and was assigned to the 5th U.S. Artillery. During the First Battle of Bull Run that July, Ames was badly wounded in the right thigh but refused to leave his guns. He was brevetted to the rank of major on July 21 for his actions during Bull Run. In 1893 Ames would also receive the Medal of Honor for his performance there. Returning to duty the following spring, Ames was part of the defenses of Washington, D.C.. He then fought in the Peninsula Campaign, and saw action at the Battle of Yorktown from April 5 to May 4, the Battle of Gaines’ Mill on June 27, and the Battle of Malvern Hill that July. Ames was commended for his conduct at Malvern Hill by Col. Henry J. Hunt, chief of the artillery of the Army of the Potomac, and he received a brevet promotion to lieutenant colonel on July 1. Although Ames was becoming an excellent artillery officer, he realized that significant promotions would be available only in the infantry. He returned to Maine and politicked to receive a commission as a regimental commander of infantry and was assigned to command the 20th Maine Volunteer Infantry Regiment on August 20, 1862. The 20th Maine fought in the Maryland Campaign, but saw little action at the Battle of Antietam on September 17, while in a reserve capacity. During the Union defeat at the Battle of Fredericksburg that winter, Ames led his regiment in one of the last charges on December 13 against Marye’s Heights. During the Chancellorsville Campaign in May 1863, Ames volunteered as an aide-de-camp to Maj. Gen. George G. Meade, commander of the V Corps. Probably as a result of this staff duty and his proximity to the influential Meade, Ames was promoted to brigadier general in the Union Army on May 20, 1863, two weeks following the Battle of Chancellorsville. Ames assumed brigade command in the XI Corps of the Army of the Potomac, relinquishing his command of the 20th Maine to Lt. Col. Joshua L. Chamberlain, who would soon lead the regiment to fame in the Battle of Gettysburg that July. 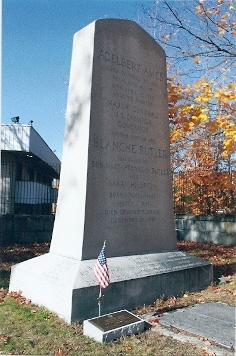 While his own experience at Gettysburg did not achieve the renown of Chamberlain’s, Ames performed well under difficult circumstances. During the massive assault by Confederate Lt. Gen. Richard S. Ewell on July 1, 1863, Ames’s division commander, Brig. Gen. Francis C. Barlow, moved his division well in front of other elements of the XI Corps to a slight rise that is now known as Barlow’s Knoll. This salient position was quickly overrun, and Barlow was wounded and captured. Ames took command of the division and led it in retreat through the streets of Gettysburg to a position on Cemetery Hill. 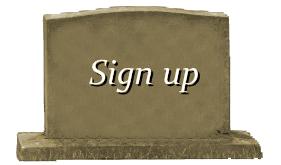 On July 2, the second day of battle, Ames’s battered division bore the brunt of the assault on East Cemetery Hill by Maj. Gen. Jubal A. Early, but was able to hold the critical position with help from surrounding units. At one point Ames himself took part in the hand-to-hand fighting. After the battle, the men of the 20th Maine presented Ames with their battle flag as a token of their esteem. After the battle, Ames reverted to brigade command with a brevet promotion to colonel in the regular army. His division, under the command of Brig. 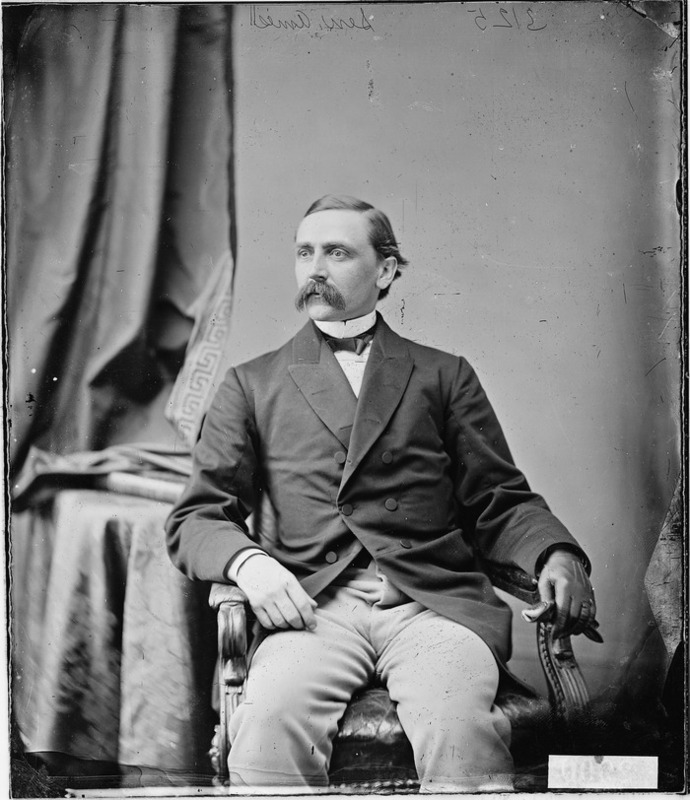 Gen. George H. Gordon, was transferred to the Department of the South, where it served in actions in South Carolina and Florida. 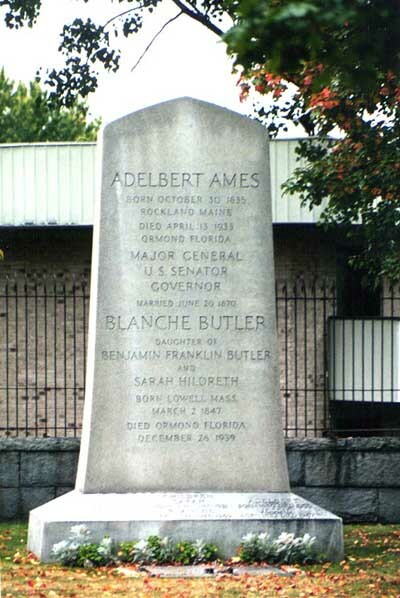 In 1864, Ames’s division, now part of the X Corps of the Army of the James, served under Maj. Gen. Benjamin Franklin Butler in the Bermuda Hundred Campaign and the Siege of Petersburg. In the future, he would become Butler’s son-in-law. That winter, the division was reassigned to the XXIV Corps and sent to North Carolina. 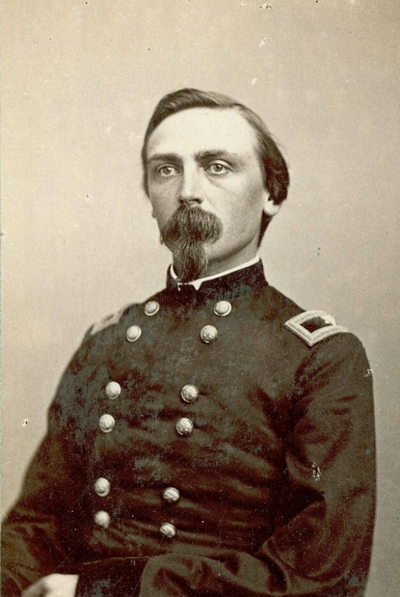 During the two years following his service in the Army of the Potomac, Ames shifted between brigade and division command (and even led his corps on two occasions), though he generally can be identified as a division commander. He led the successful assault in the Second Battle of Fort Fisher (commanding the 2nd Division, XXIV Corps), accompanying his men into the formidable coastal fortress as most of his staff were shot down by Confederate snipers. He received a brevet promotion to major general in the Union Army (and brigadier general in the Regular Army) on March 13, 1865, for his role in the battle.